Fonts.. Fonts.. and More Fonts..
Fonts can change with blog post into something a little extra special! 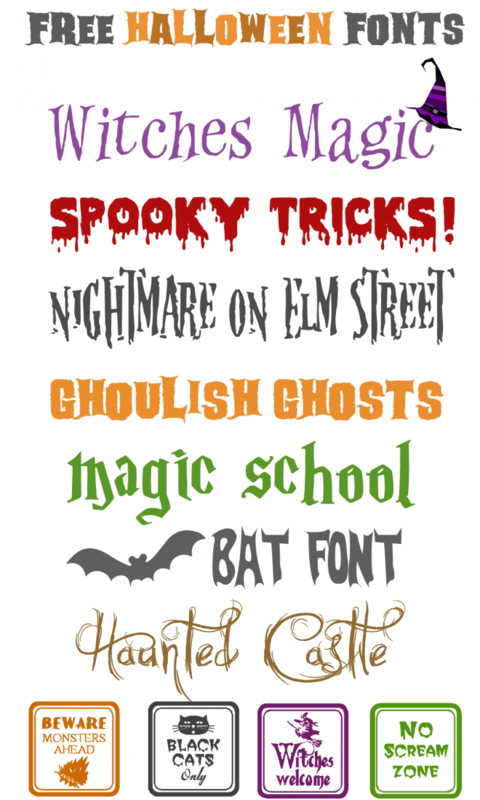 With Halloween around the corner, I thought I’d share my round-up of free Halloween fonts for making party place-cards, gift tags, decorative signs, banners, you name it! Enjoy! And as always, I’d love to know how you use them – leave me a comment if you try any of these! And I even have more favorites to show you!!! 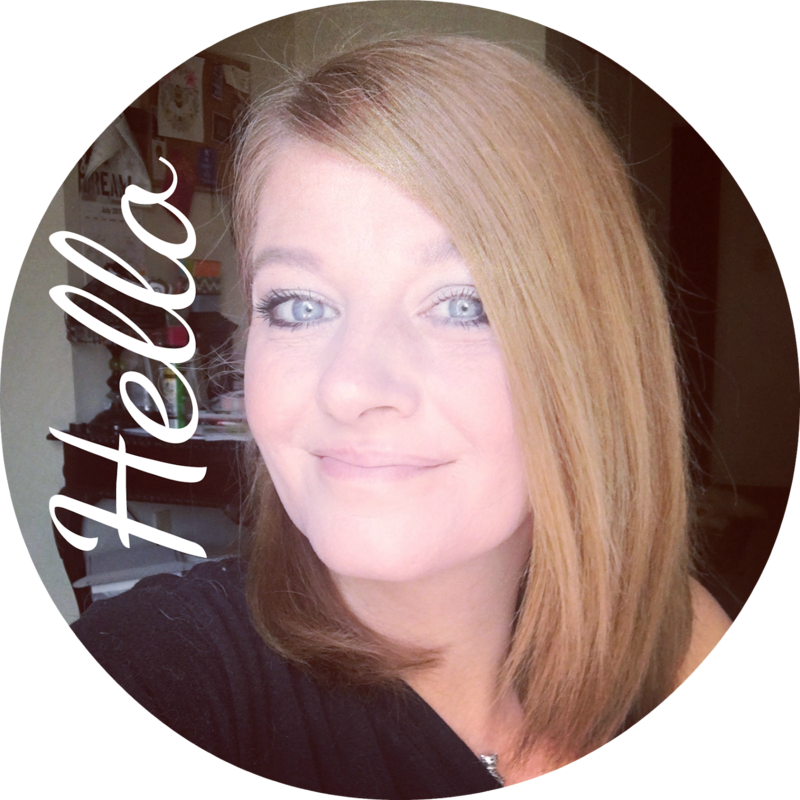 These fonts are great.. super easy to install.. and will make any blog post look amazing!